I don’t think I’ve ever met anyone who doesn’t love hummus. But the raw variety? That’s often not such a hit. Made with chick peas that are soaked and sprouted instead of cooked, it fails to deliver on the taste and texture fronts alike – too bitter; not creamy enough. 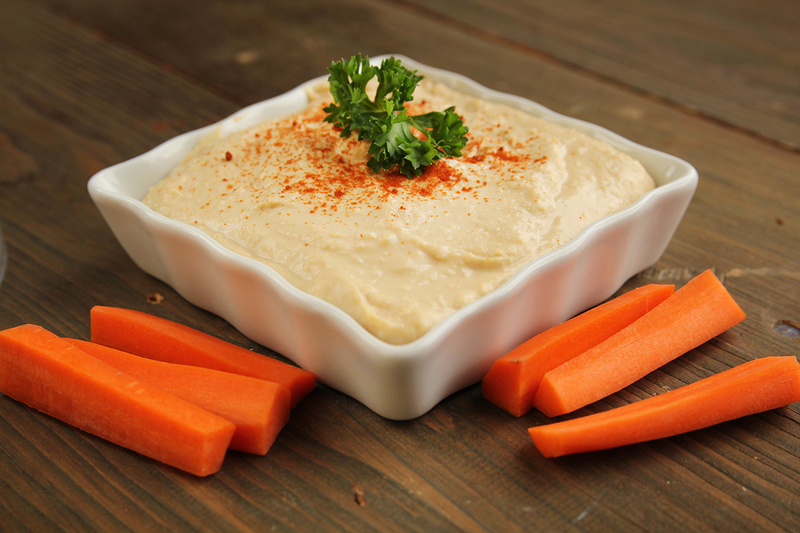 But there is a way to make raw hummus that’s smooth and tastes just so. And that’s to replace the chick peas with a surprising ingredient – courgette (zucchini). Place all ingredients in a blender or food processor and whizz until smooth and creamy. Raw hummus can be enjoyed as a dip, as a salad dressing, or as a spread for nori rolls, cabbage wraps or tortillas – among other things.